This entry was posted on Tuesday, March 6th, 2012 at 12:07 am. It is filed under Blog. You can follow any responses to this entry through the RSS 2.0 feed. 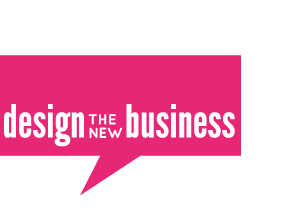 Just watched “design THE NEW business” — outstanding. This really frames up the conversation that I am instigating every chance I get. Thank you and your team for such a catalyst! Keep creating…I’m sure you will. This film raises some great issues and i’m a big fan of what you’ve put together. I’m in design school in the US and think that it is important to note that this discussion is happening primarily outside, rather than within, the US. In particular, I want to start seeing the kinds of dialogues Engine is having with public services clients happening in the United States.